BUILDER CLOSEOUT - ONLY 9 LOTS REMAIN. 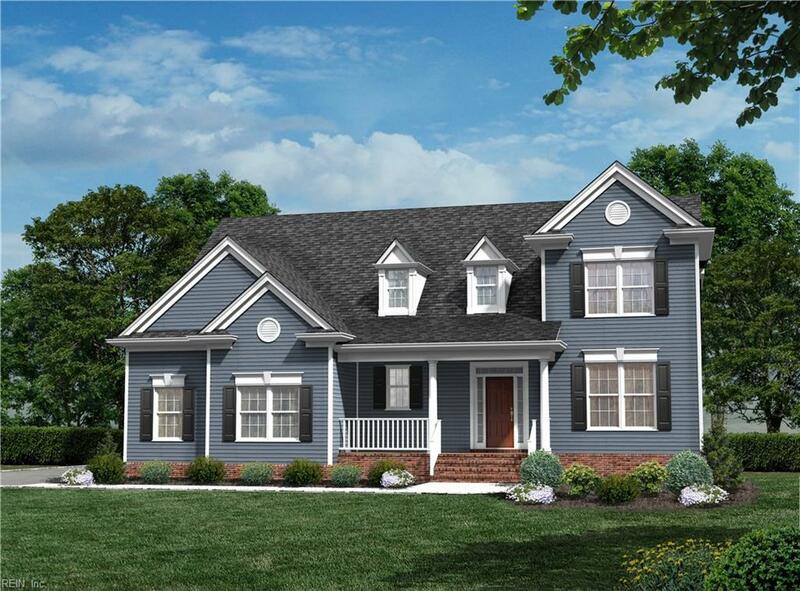 Build your New Home in this beautiful Homearama Community. 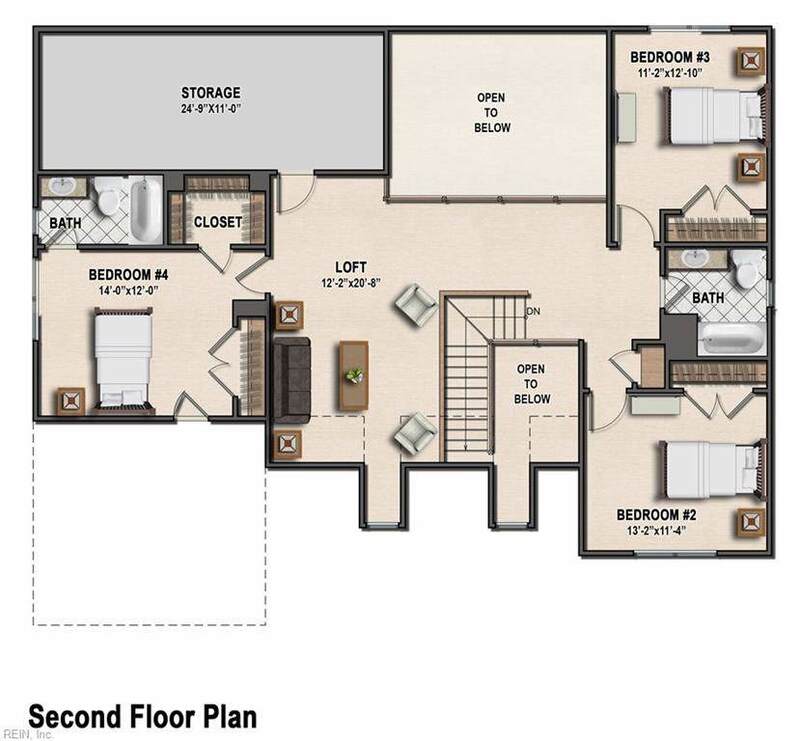 The Bramford design with 2 master suite's! Formal DR, FR open to Kitchen. 3 BR's plus loft & storage upstairs. BR #4 w/private bath. Very flexible living space. 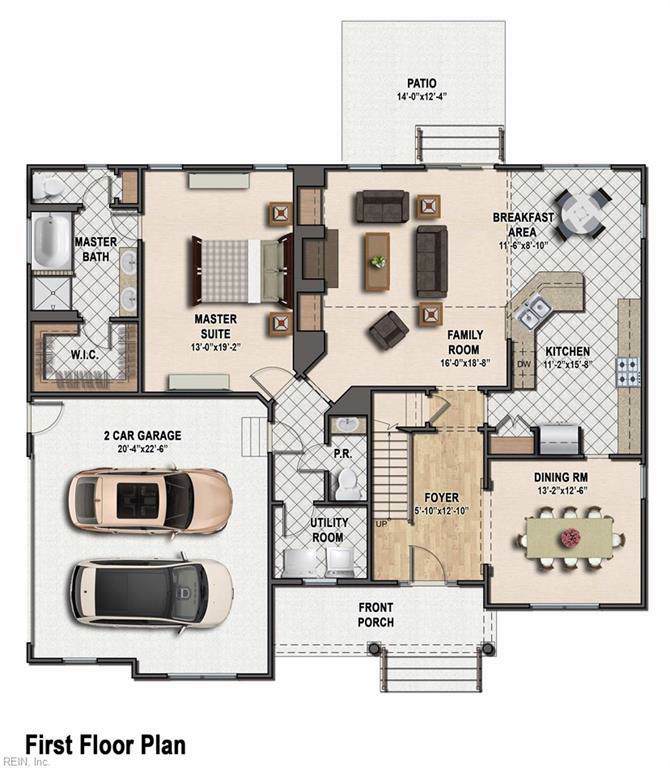 Builder has $30K options incentive @ 1/2 price! HW or ceramic in foyer. $7500 in CCA using preferred lender.